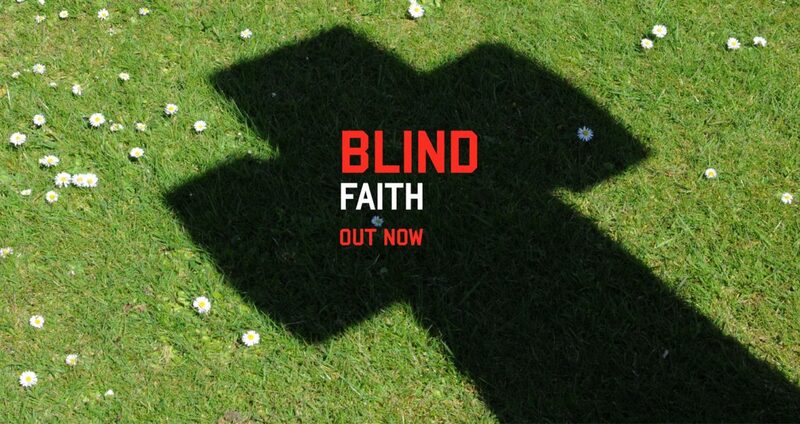 Delighted to announce the publication of Blind Faith. 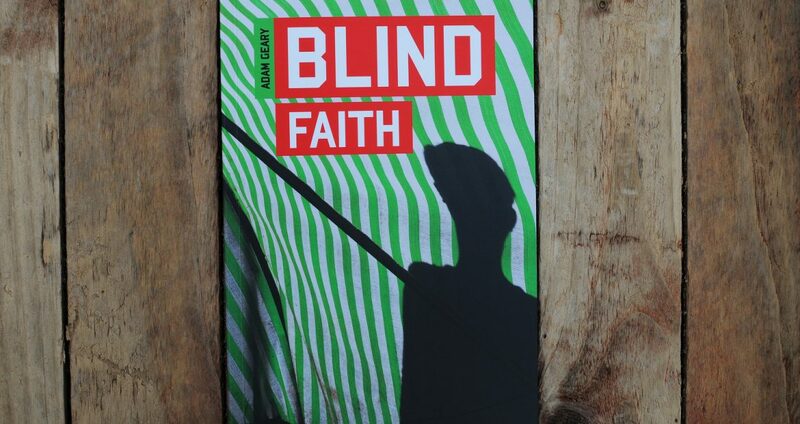 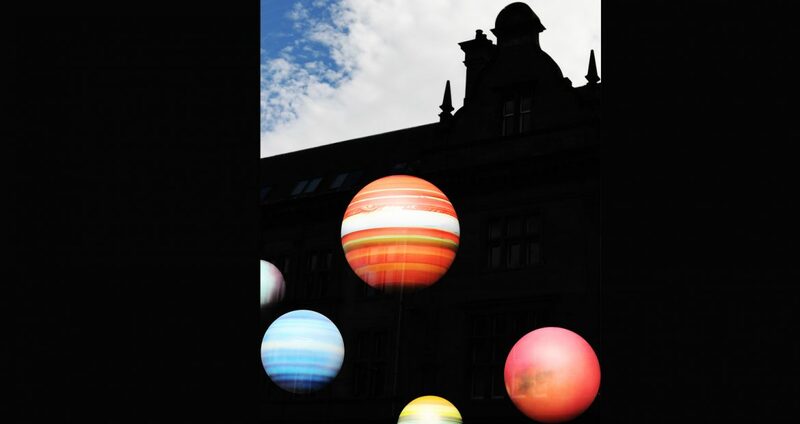 Blind Faith comes with free A5 signed print of cover image on archival paper. 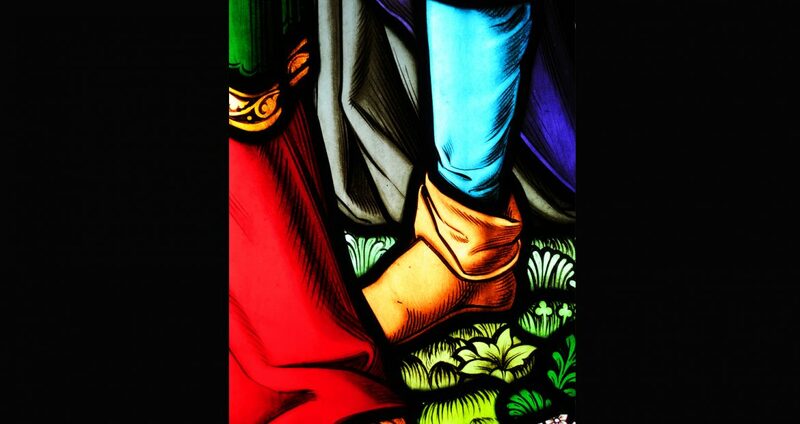 ISBN 9870995651722 at £10 including free postage in UK and across Europe.